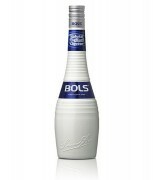 Bols Elderflower is a clear liqueur made by using the cream coloured honey scented blossoms of the elder tree, also called the sambucus nigra. 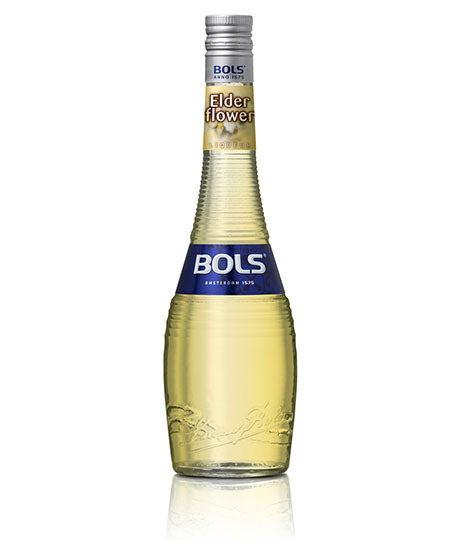 The Elder tree blooms in early summer with crisp and somewhat juicy flowers giving Bols Elderflower a really fresh and fragrant flavor.Elderflower has the perfect balance in sweetness, taste and alcohol content. It is the ideal ingredient for famous cocktails such as the Elderflower Collins and is also delicious over ice or served long with tonic water.